Data science is a hot topic among business and IT leaders. 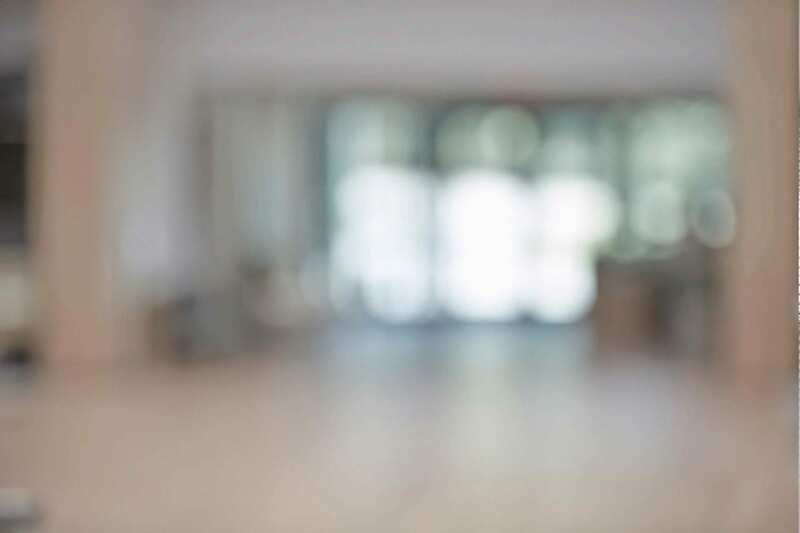 However, excitement about its potential benefits is tempered by the difficulty of finding, hiring and training data science personnel – not to mention defining the term within the context of your organisation. So what exactly is data science? How can you find data science teams with the right technical skills and business knowledge? And how can data science help you produce analytic insights to solve business problems and achieve your goals? 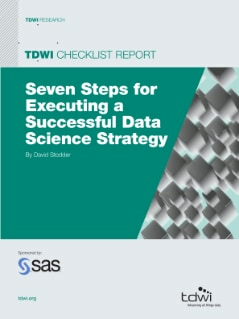 This TDWI Checklist Report describes seven steps to get started on the path to a successful data science strategy.